1850 mm and longer units. Bowl urinals have either a back entry or top entry connection. Back entry urinals are used when a concealed flush valve is prefered. 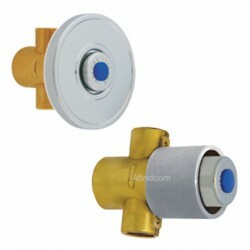 Infrared hands free flush valves. 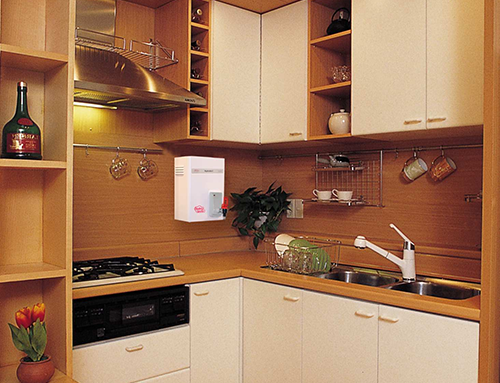 The button type is mostly used in factories and vandal prone areas such as mining and prisons. 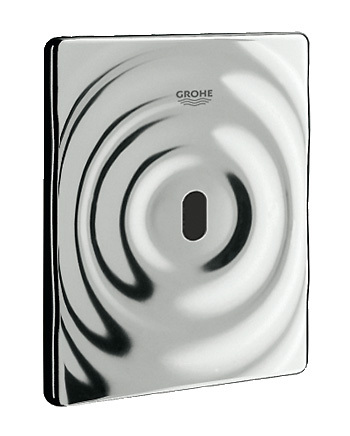 The infrared activated types are very expensive and are mostly used in shopping malls, hotels and upmarket public washrooms. 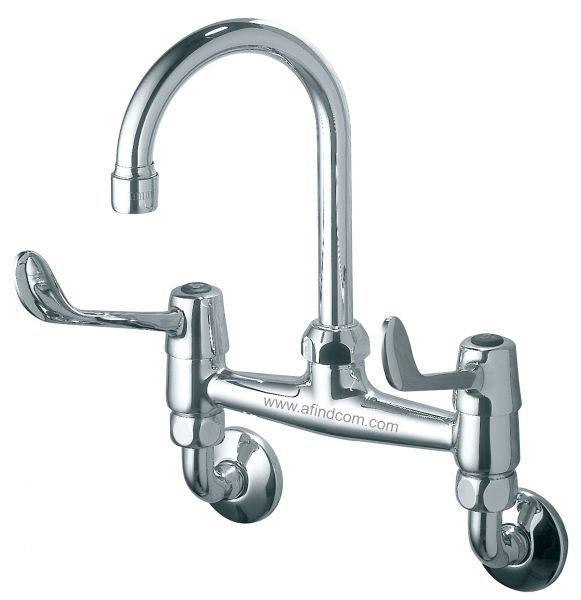 The Walcro 155 urinal flush valve range is ideal for small wall hung urinals and hand wash basin. Used for concealed installation. 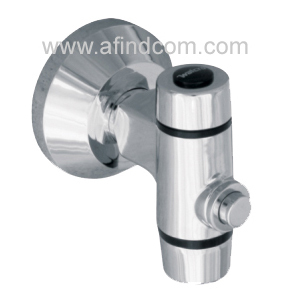 Button type concealed urinal flush valve for shopping malls. Exposed bowl urinal flush valves are the most popular but not necessary the cheapest option. 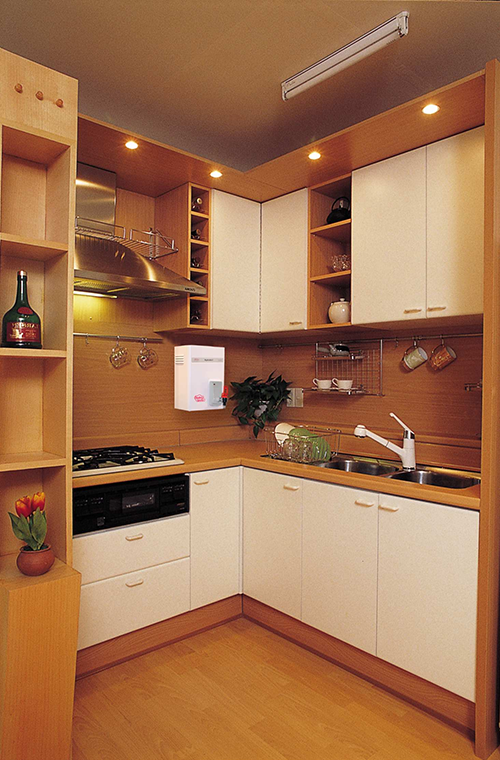 The exposed units are easily damaged by vandals. 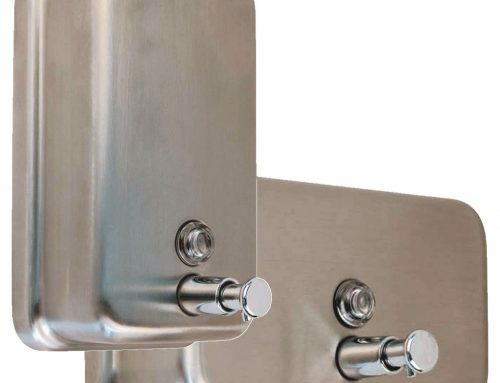 Replacement is also not necessary easier as the concealed units have less parts, especially the 155UW range which has only one valve that can be replaced from the front. 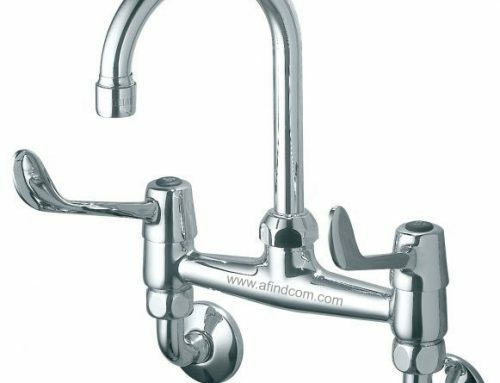 Exposed valves can either be activated by pressing a button or hands free via infrared sensors. 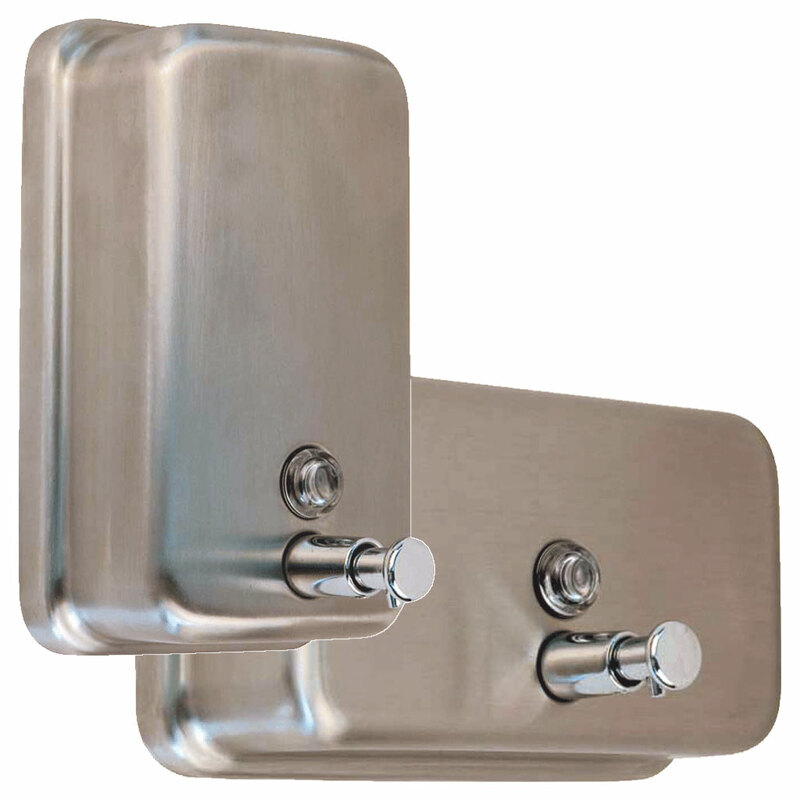 Trough urinals come in two designs, flat back and curved back urinals. Both come in various lengths from 610mm and longer. Both these trough urinals can accept either a autoflush system or manual flush system. The autoflush system has a tipping tank inside that tips over once it is full. 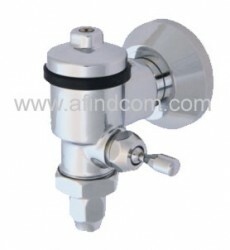 The flow rate can be adjusted according to the number of people using it. So basically a autoflush trough urinal does not have a flush valve system. 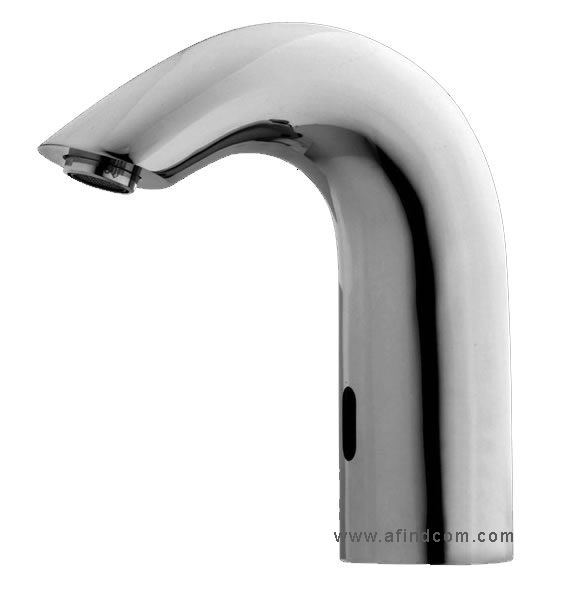 Manual flush trough urinals require similar flush valves as bowl urinals, however, the trough urinal flush valve releases a much large volume of water so it cannot be used for bowl urinals. 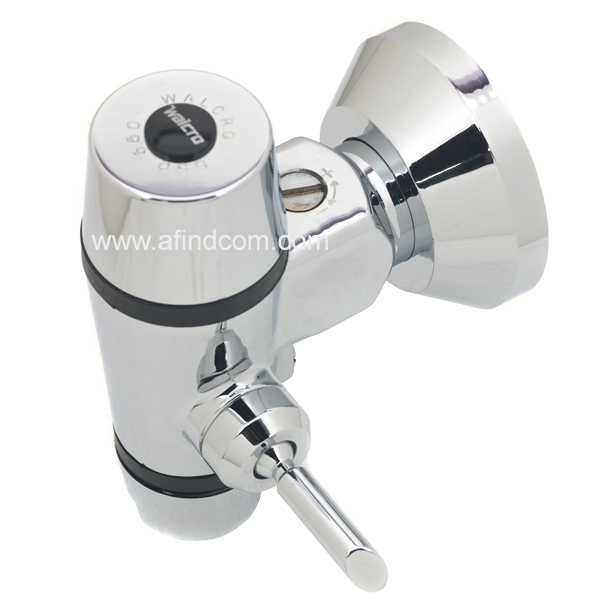 It is also for that reason that a concealed valve is not used for manual flush systems. 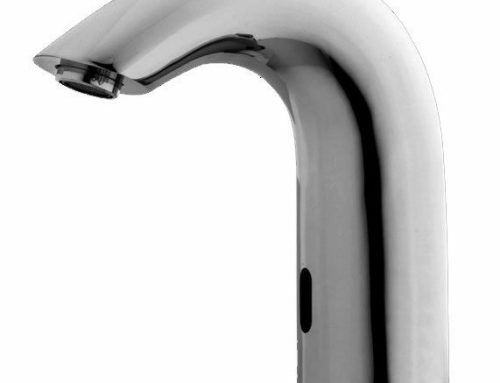 There is only one high volume flush valve for trough urinals and that is the WC-550URV. It is important to note that for the first 1850 mm length, one valve is used. for 1850 mm and longer two of these valves are used.